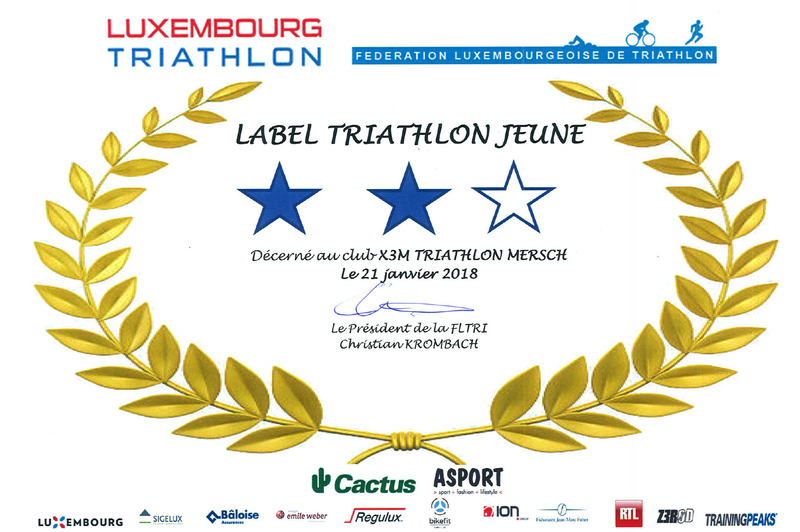 Eurocross Diekirch – X3M TRIATHLON MERSCH asbl. 3 athletes raced the last cross before the national championships. 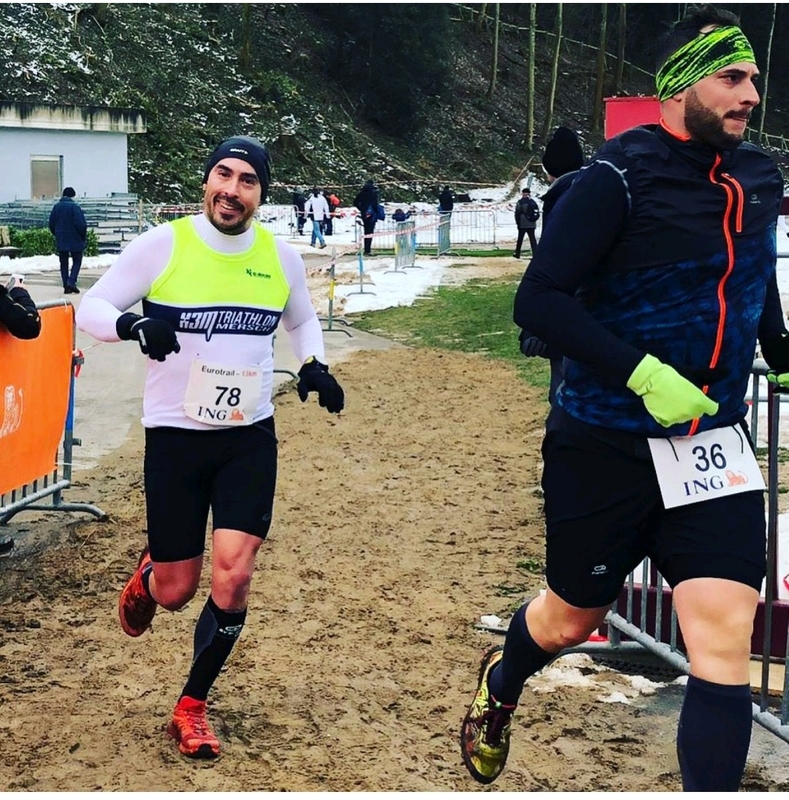 In the Minimes category, Finn Schiltz finished 11th overall over 1940m. The female category of the Eurotrail over 13km, a side-event of the main cross race, was won by Sonny Eschette in 1h07:34! Claude Wurth made his comeback in the same race and finished in 1h23:18 on 46th rank.